I am a family therapist working in the UK. I work in the NHS and in private practice. 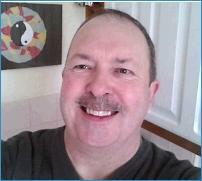 I have over twenty five years of experience in family therapy.